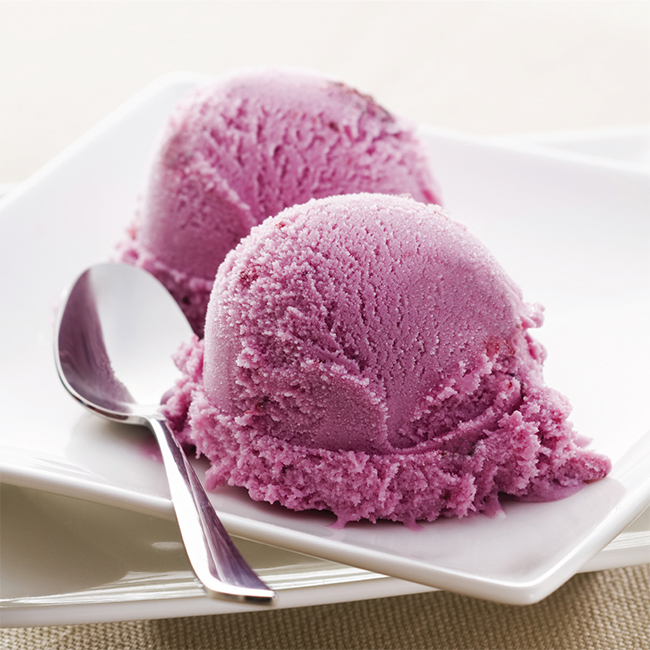 Five ingredients and five minutes—that’s all it takes to prep this healthy homemade ice cream recipe! 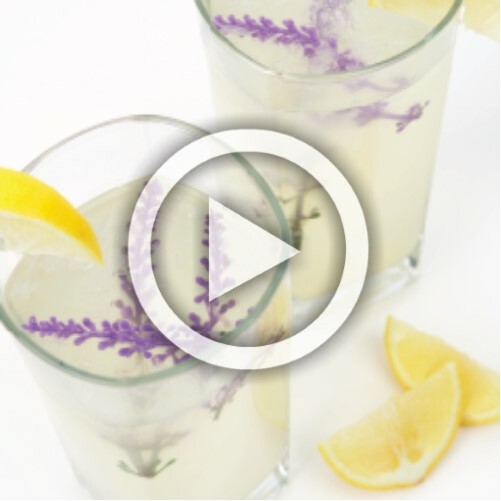 This Honey-Lavender Lemonade is the perfect warm-weather treat to keep you and your guests fresh and hydrated. 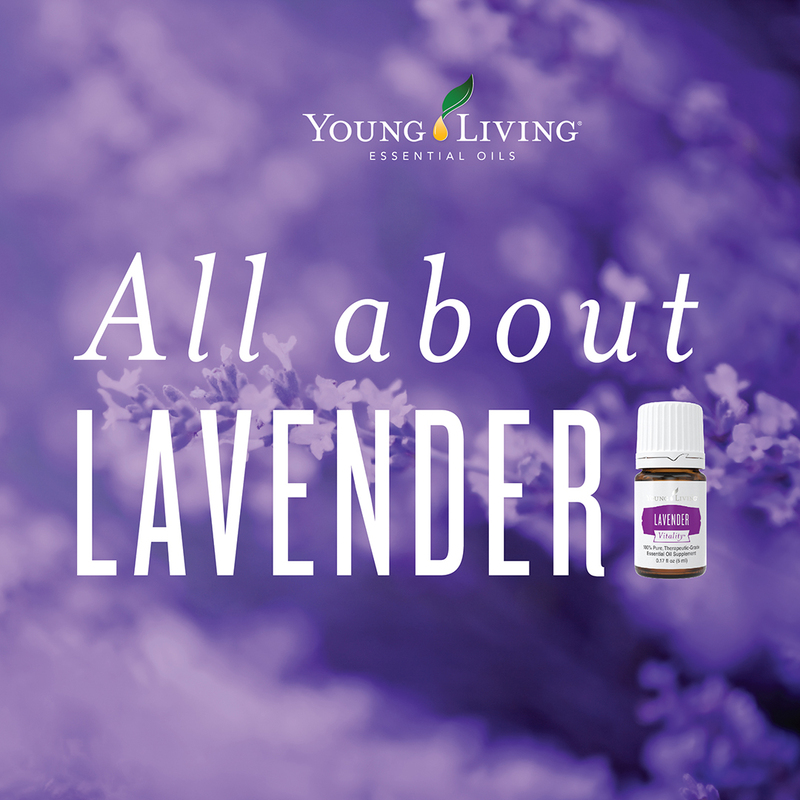 Lavender is popular for its fragrance, flavor, and versatility! 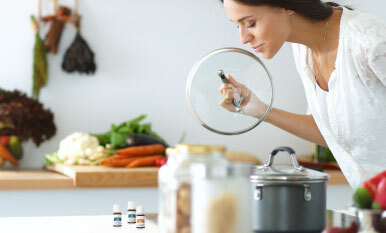 Fragrant, beautiful, versatile. Take a closer look at Lavender. 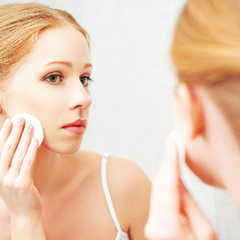 Take the day off with this gentle yet effective DIY makeup remover.